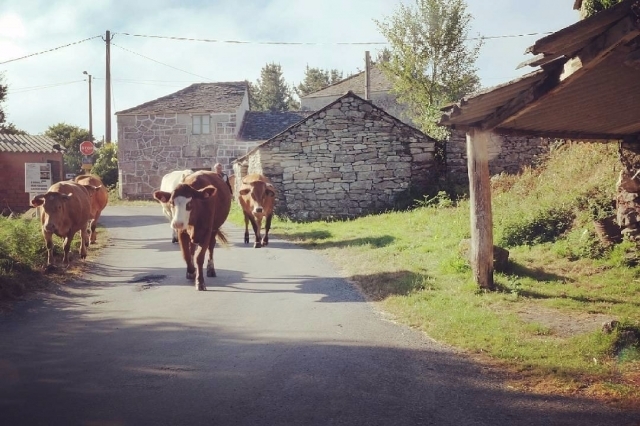 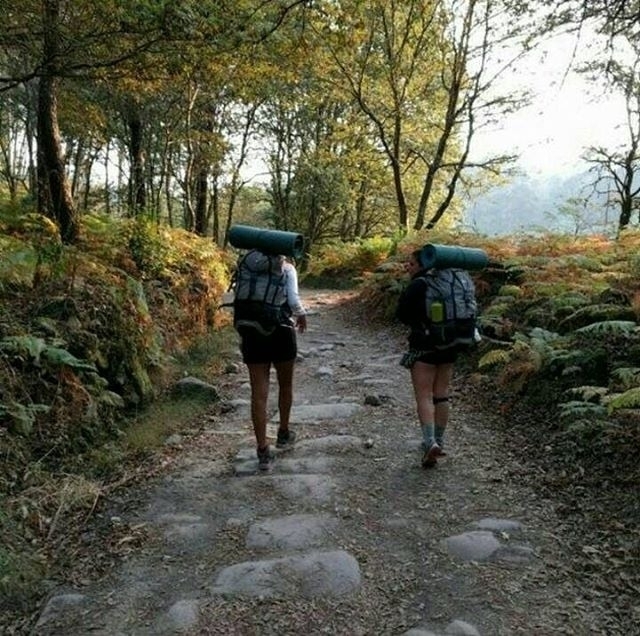 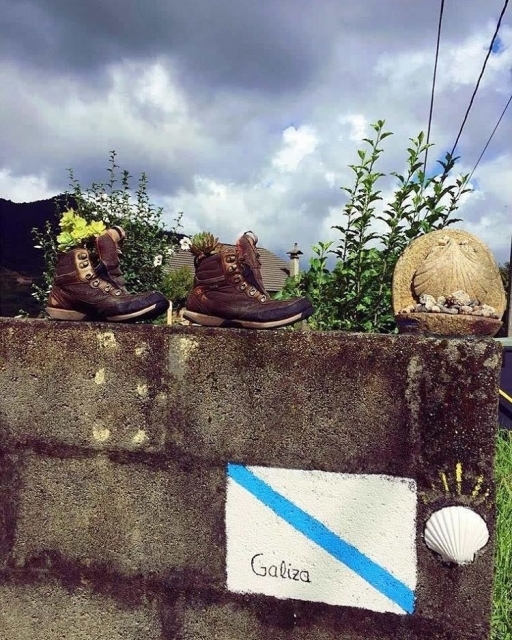 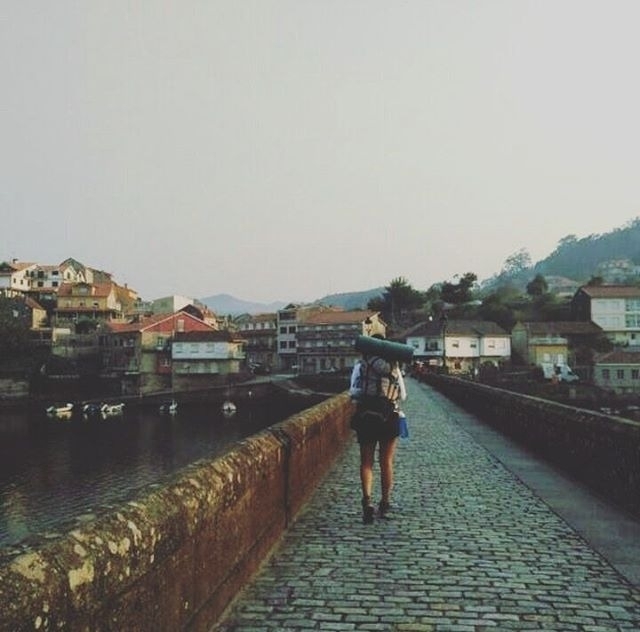 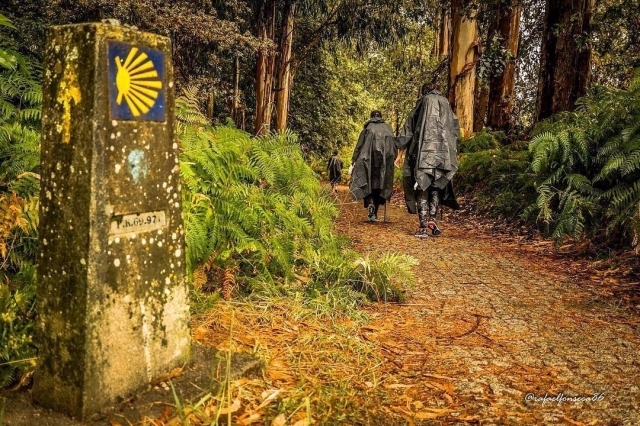 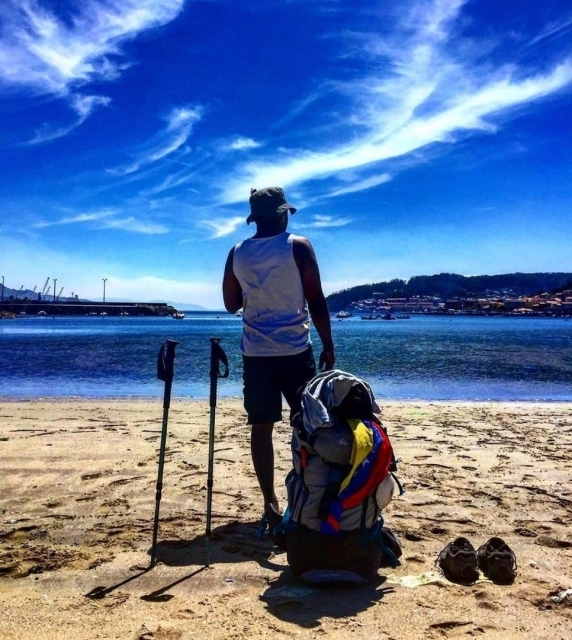 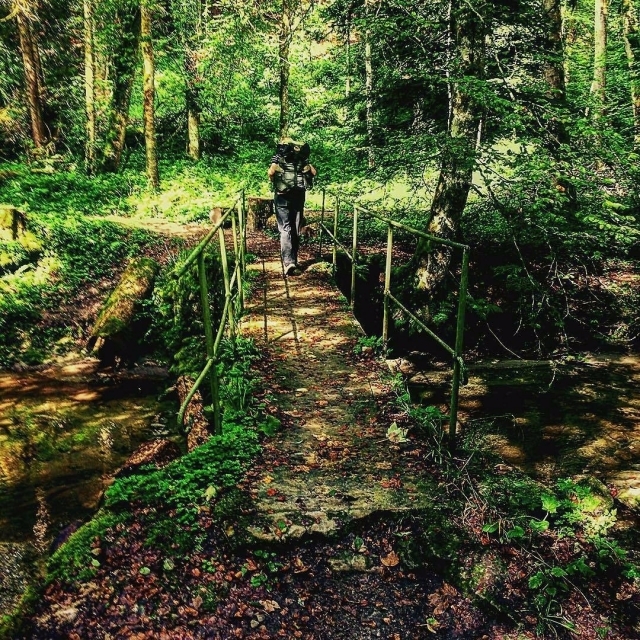 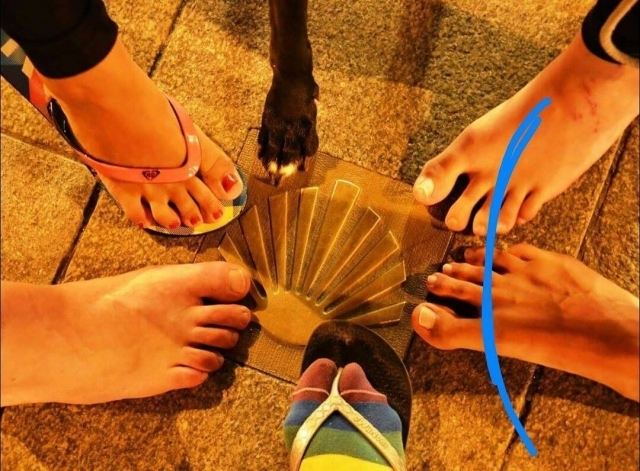 Many of you are taking advantage of mild temperatures this month to make the Camino de Santiago, with no cold yet and no crowds of pilgrims like in July and August and are living result of this we are reaching many interesting photos. 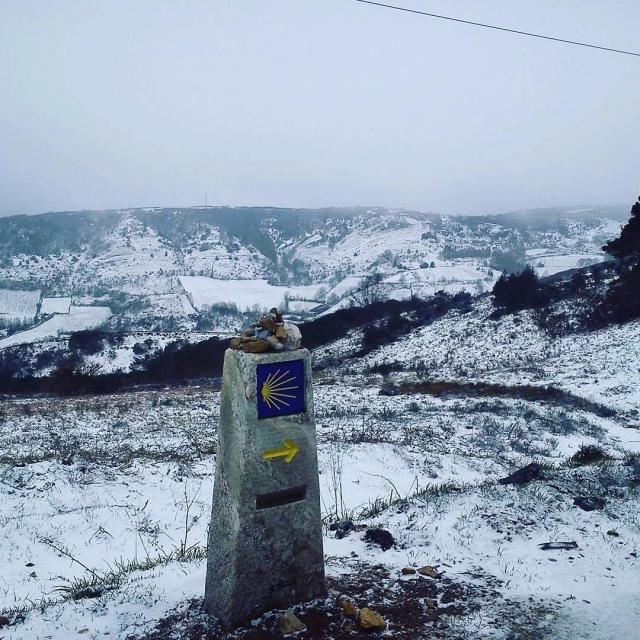 As every week, we make a selection of the photographs that more votes have had on our Instagram account, where we share much of the material that you send us through ViveCamino the social network, Facebook, Twitter and Instagram itself. 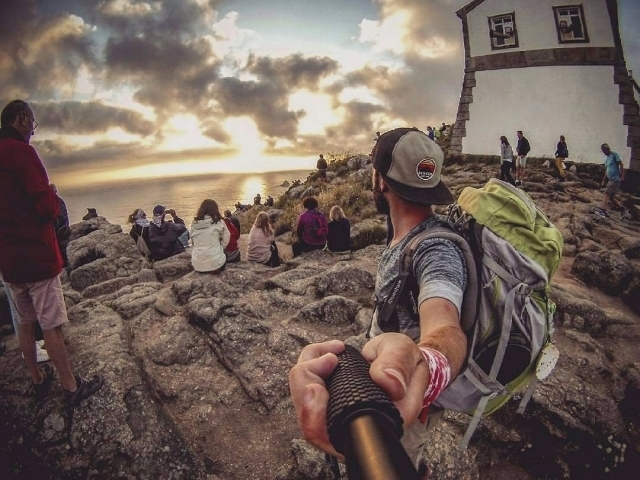 If you're taking advantage of your trip to get the camera or have some good saved snapshots of the Way, do not hesitate to share them with our capabilities section!